A New Year can only mean one thing in the Interior Design industry. New trends. 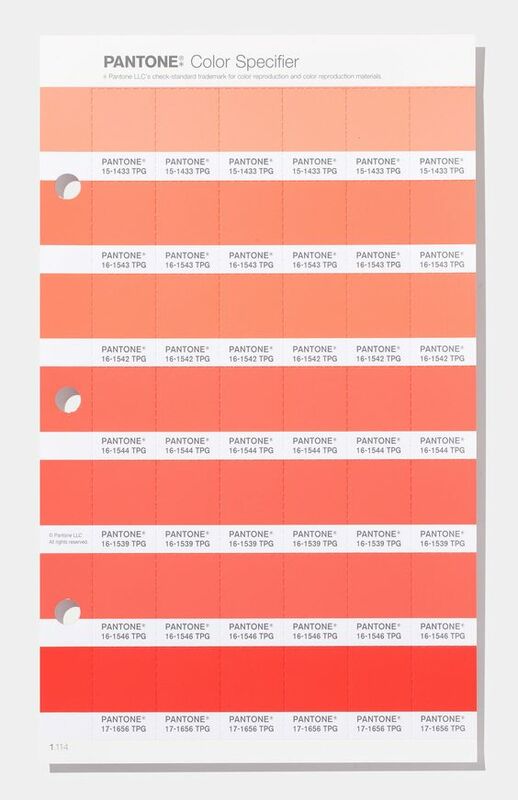 To kickstart the year, the new PANTONE colour of the year has been announced as 16-1546 Living Coral. 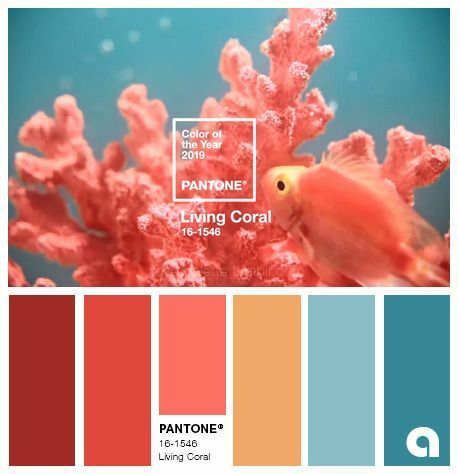 The new PANTONE colour of the year embraces us with nourishment and warmth, creating a buoyancy in our ever-changing world. It’s a bright beacon encouraging lighthearted activity for our environments. The colour “symbolises our innate need for optimism and joyful pursuits”. My Thoughts: It’s bright. Definitely brighter and livelier than I had expected… But I do like it. And I love the thinking behind it. In such a tense world, this is exactly the sort of colour that needs injecting into it. There’s definitely a place for this in the current interiors market. I am really hoping this will start to inspire people to be more ambitious with the colours they use in their home… The Grey tones are dying – browns and beiges are in, and this is the perfect hue to add into the mix as an accent to this new palette of neutrals. 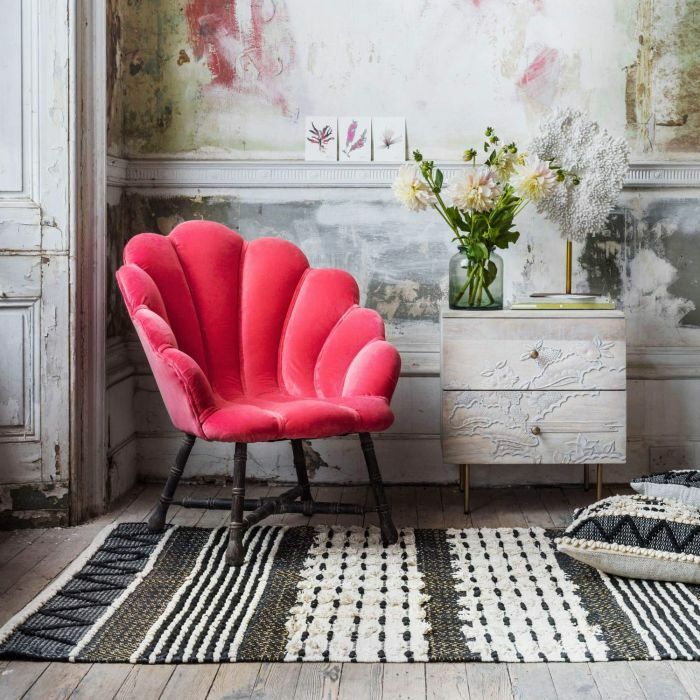 Today, I want to take a closer look at how this playful hue has already started to work its way into the interiors marketplace and how we can use it with previously popular colour trends (such as emerald green and purple). 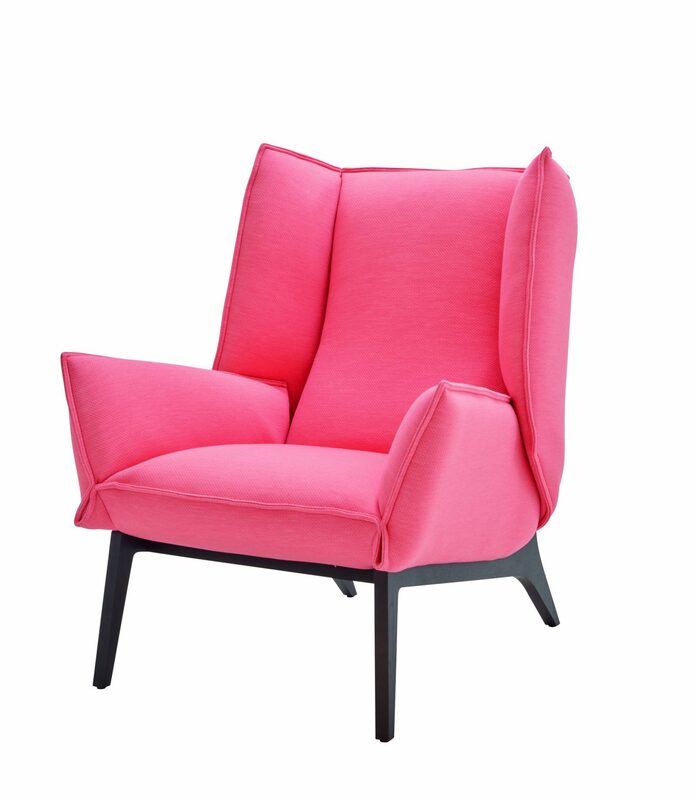 Are you ready to be elevated with this PANTONE colour of the year? Here we go! Currently, for me, the interiors marketplace is looking a little … Bleak. There – I said it! 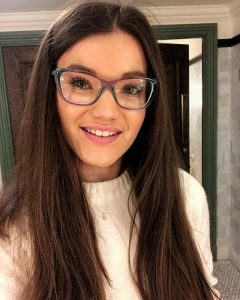 There’s still too much grey going on, emerald green is just about hanging in there, with some other brighter colours like yellow still making an appearance… And I bet we all know someone (if not more than one person!) who is obsessed with keeping a clean and grey-based interior. That has to stop this year! Slowly introduce Coral based colours through new accessories. Start small. 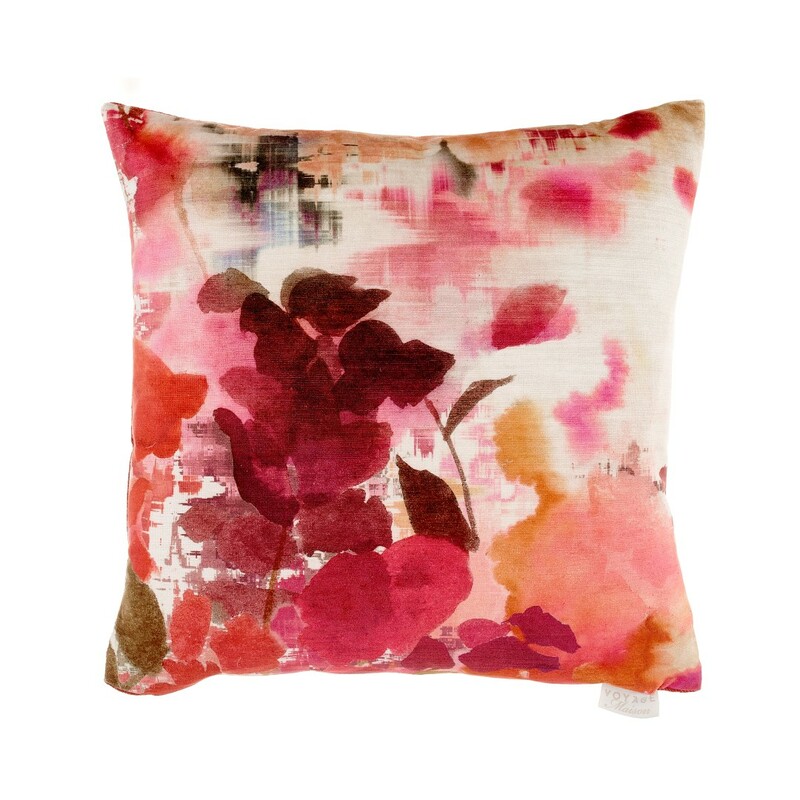 Cushions, throws, wall art or prints or candles are great places to start. 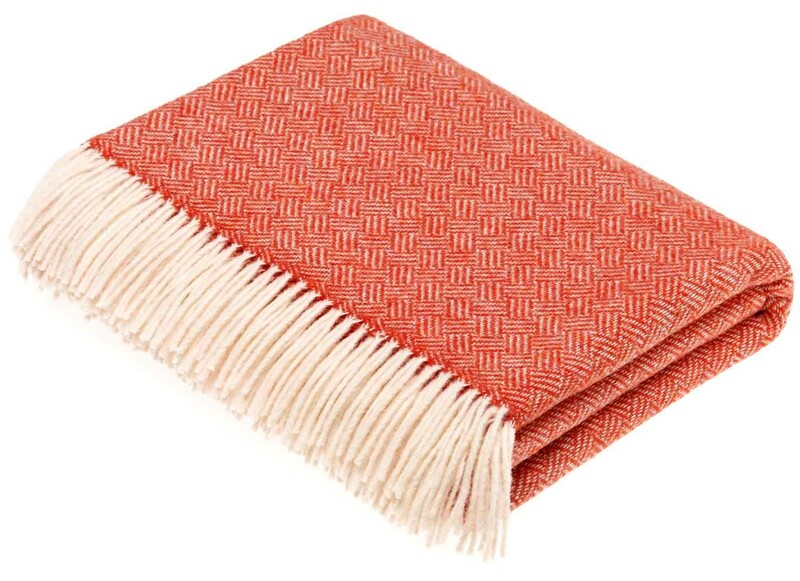 Emerald green, purple hues, blue hues and even shades of grey all go perfectly with these shades of Coral. Find your shade and slowly add pieces into your home. 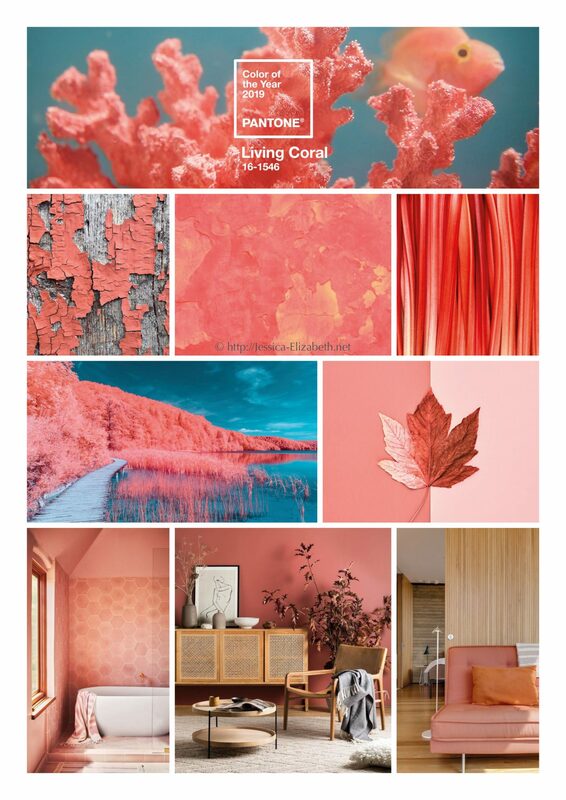 I hope this post has given you an insight into how you can use this year’s PANTONE colour of the year – Living in Coral! Do you like this year’s colour? And how do you think you might try to incorporate it into your home? Share it with us in the comments below!